Neil has worked in the aviation world for most of his professional life. Firstly working in Air Traffic Control and Airside Operations, and latterly in linguistics as a specialist in teaching, teacher training and test development for English in aeronautical communication. Neil's recent projects include developing teacher training courses for Aviation English teachers, ab-initio training for ATCOs as well as test development programmes. Neil regularly writes and presents on language in the domain of aviation communication. 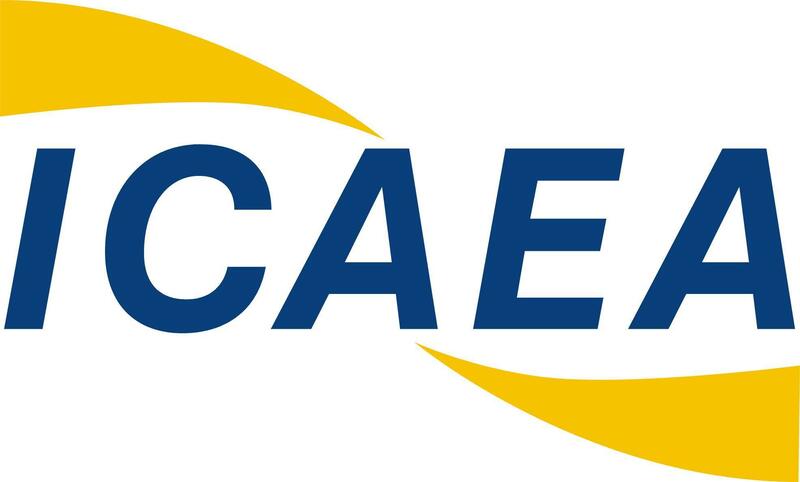 He is ICAEA General Secretary and Joint-Coordinator of the ICAEA Research group, as well as Coordinator of IATEFL Testing, Evaluation and Assessment SIG.